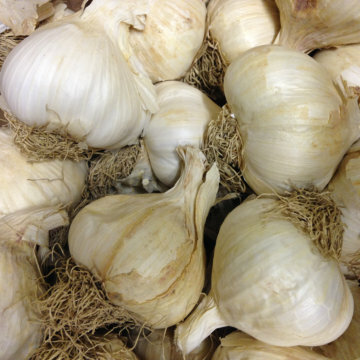 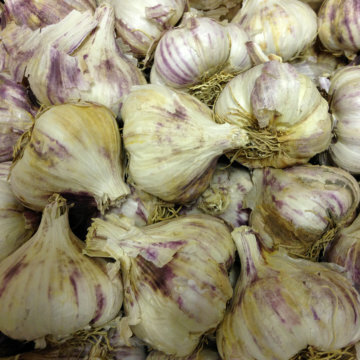 Garlic Bulbs and Elephant Garlic. 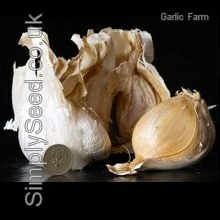 If you are used to having even a reasonable success with onions then you should have no problems at all with growing garlic as their cultivation needs are almost identical. 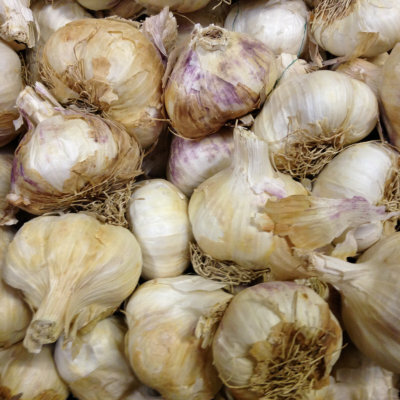 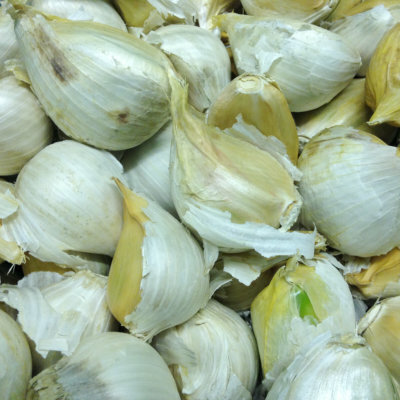 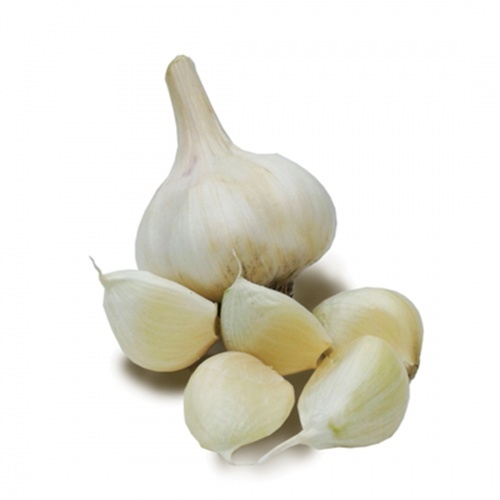 It is definitely a crop worth growing yourself because the absolutely best garlic you can get is that lifted fresh from the ground – known as wet garlic. 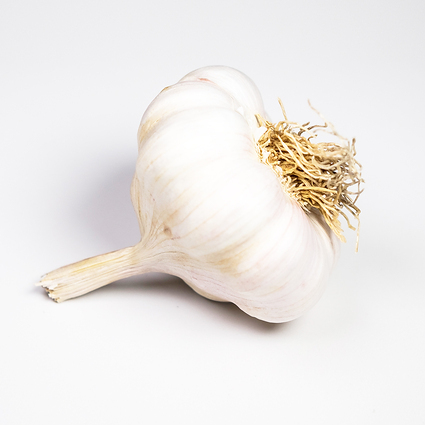 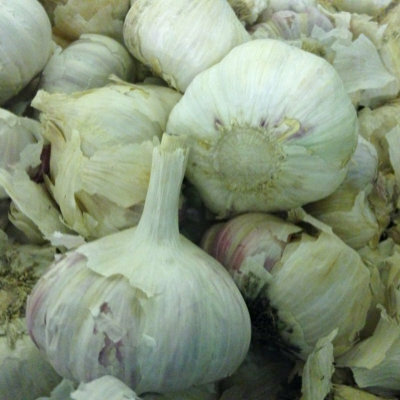 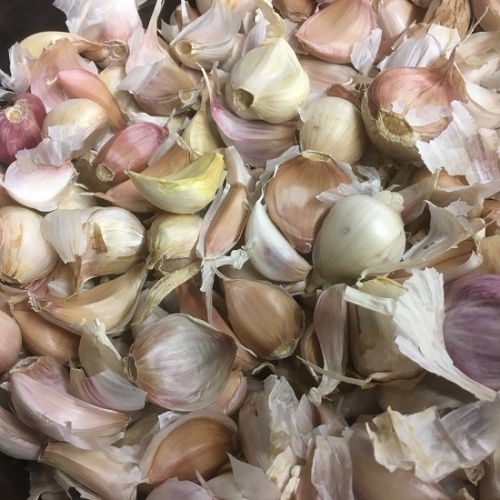 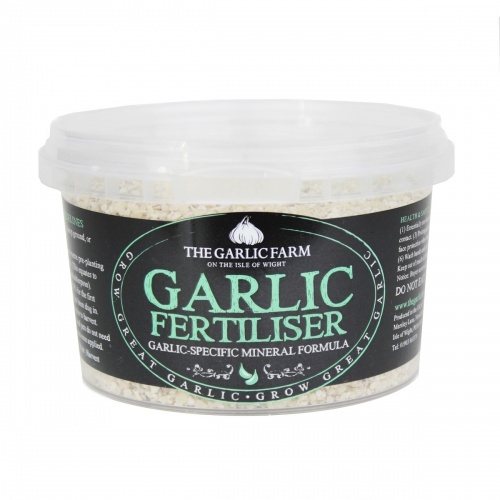 This garlic is sweeter, less pungent and far more digestible than dried garlic, and the only way to guarantee your personal supply is to grow it yourself. 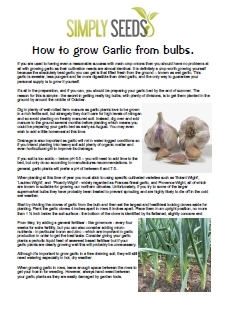 "How to grow Garlic from Bulbs" - pdf Guide. 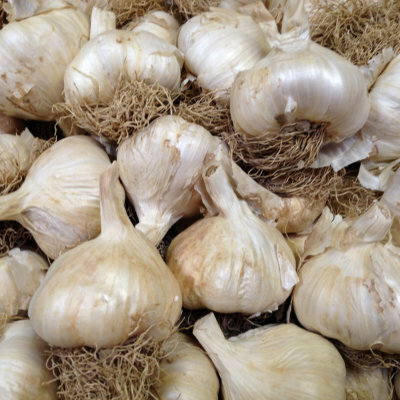 ....."all of which are known to suitable for growing our northern climates. 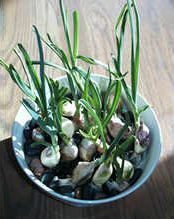 Unfortunately, if you try to some of the larger supermarket bulbs they have probably been treated to prevent sprouting and are highly likely to die off in the cold wet weather.